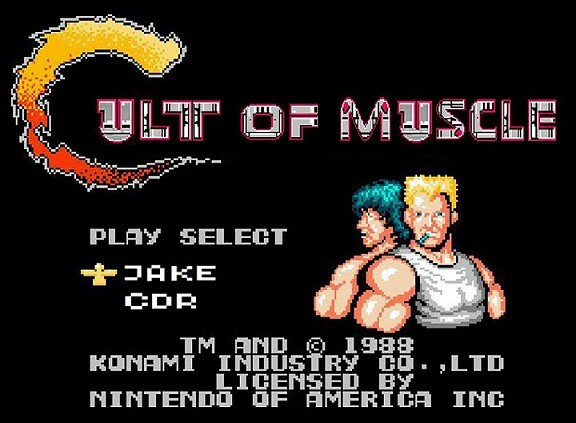 CULT OF MUSCLE!!!!!!!! : Episode 202- Dumbest Child in the Bronx - CULT OF MUSCLEt!! Hong Kong and Japan come roaring back onto the cult with a HK classic and a diamond in the yakuza rough. This week we reminisce and we are very judgmental of crippled children in Rumble in the Bronx and Sonny Chiba runs roughshod over a bunch of yakuza dirtbags in Yakuza Wolf: I Perform Murder! !